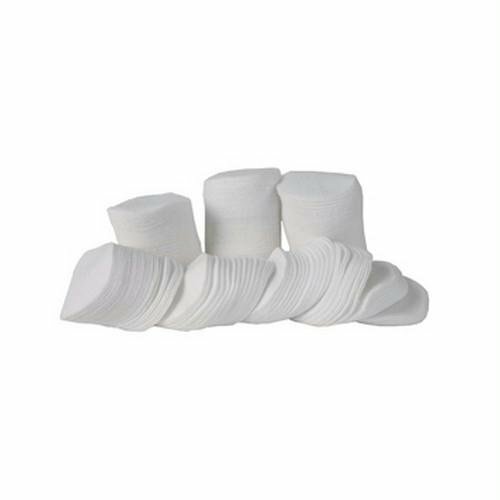 Bore Tech Round 500/bag Patch, 2 1/2"
Bore Tech x-count patches are the highest quality, 100% cotton flannel, double napped, non-fraying, American made patches on the market. Trusted by precision shooters worldwide, our patches have a reputation for superior consistency, maximum solvent Absorption and cleaning ability. Bore Tech Square 1000/bag Patch, 1"
Skyline Center Inc. - Exterior Gun Cleaning Knit Cloth Bulk 1.5 - 2 Lbs. 9-10ct.